If you are also wondering, to how to start your online store, then this read will be a great help for you. Creating a most powerful e-commerce platform this is world’s most popular platform with great usability. 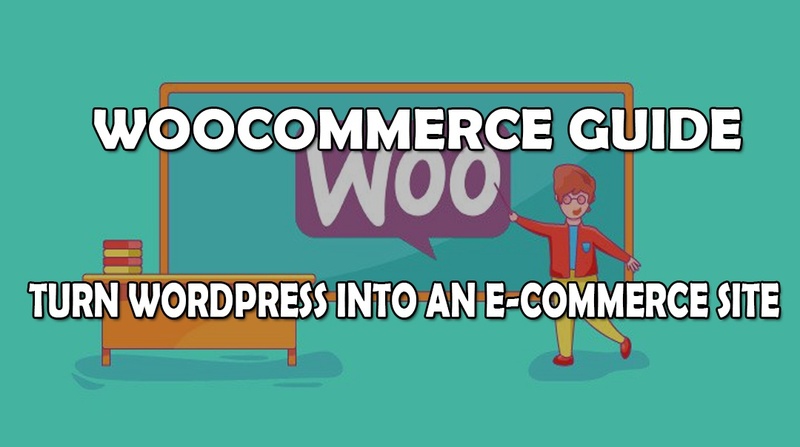 After this, you will be able to turn WordPress into an E-commerce Site. A complete detail of WooCommerce Guide will be discussed in this reading to help users to create a wider network with complete technical guidelines. How to Set up Woo-Commerce on Your WordPress site? Successful entrepreneur you see today have done plenty of hard work on their niche selection. This is high roller lifestyle that helps you to enjoy building an online store exactly matching with your style. But such perks come after selecting a niche and doing homework. What trend exist the most, and how your products will imprint in someone else mind, Monetize your daily hobbies are some few must have queries that one should consider while working on Woo Commerce. If you really want to get full control over your website, Speed Up Web Page Loading Time and maintain other e-commerce related pages that this is for sure a big yes. Here you don’t want to worry about monthly transactions and fees for your integrated e-commerce platform like BigCommerce and Shopify. It helps you in maintaining your technical work and initiate with small budget and resources. WordPress makes you implement payment processing easy and develops your low budget project grow well with each advancement and your smart play. If you want all of your hosting and technical details under save shell especially its speed. If you are planning to have fully integrated payments and other inventory systems without developer help like working across the platforms like eBay, where you need a large number of inventory spaces to automate your updates; then WooCommerce at WordPress is complicated. If you have one fixed figure for your software every month than you need to ponder your potential bill while choosing this option. So, if you have decided to choose WordPress then here is the step by step guide on how to set up WooCommerce on Your WordPress Website. When it comes to selling an online goods user has plenty of options for e-commerce platform to make a choice. Starting from hosted to all open source options there are countless options. Everyone has his own generic opinion for best platforms depending on their experiences so far, but fact says that WooCommerce is a jack of all trades. Whether it is about hosted e-commerce platform or an integrated system with too many conventions Woo Commerce is one best option for you.WooCommerce is a WordPress plugin that helps in creating, maintaining and managing an online store without creating much fuss and getting your hands dirty on the code. Basically, there is 3 component while making an e-commerce website. First is product pages, checkout process, and shopping cart. They all can be completely developed via services of Custom Web Development Company. You can add IP e-commerce functionality to WordPress with the plugin and there are two parts of the software that you need to install in order to activate into WordPress that will save your proceedings. In case you need plugins there is numerous list of them. Most of the people do search for SEO friendly plugins that are both entertain their purpose of shopping as well as the maintaining credibility of search engines. WooThemes have been serving at its best and has been acquired a significant place in trending market. It supports WordPress org and WordPress.com and since they are open source software they are being used widely. They also support versatility that you need. In order to get started with WooCommerce, you need to navigate your WordPress Dashboard and then add your new plugin. Searching for WooCommerce and then simply installing and activating WooCommerce by WooThemes is the first step to proceed. After doing this you need to work with its main many settings and wizard in order to take care of its initial settings. While doing customization on several pages in order to function, you need to add cart page. There is only one shop page that you may want to customize. You’ll then need to set your location, units and currency. Be sure to note your tax rates. You can edit and change them later. You will need to set up your own location, currency and then units. The foremost important point is to see tax rates that you may need to change in later stages. 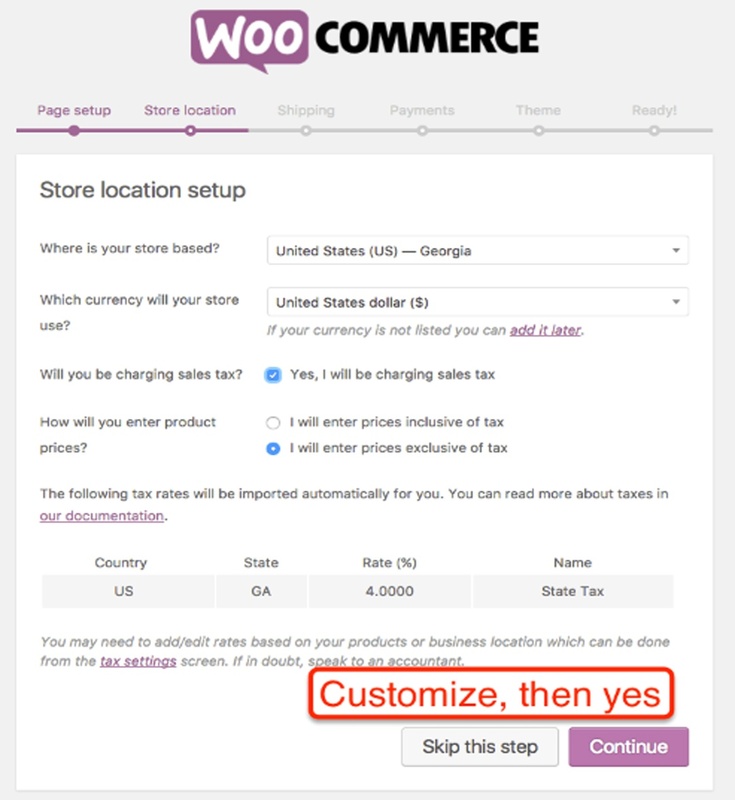 After this step, you need to choose for shipping and Tax and customize in settings later explained in woo-commerce user guide. But in case of default settings you are looking for you can enter general settings to start with your store. After doing all settings you will have to install and activate your all other settings of payment methods and other settings. 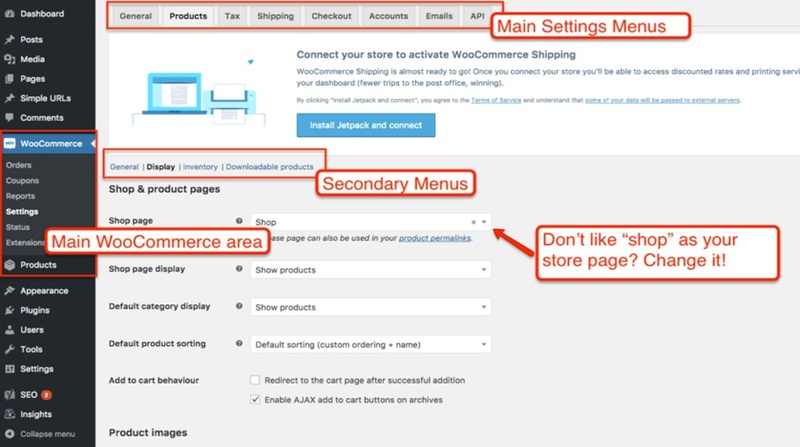 After you get started with Woo-Commerce you can also go for your default WordPress settings. Almost every E-commerce site that struggles with good traffic begins with good SEO approach. You need to stop for a while if you are still on to old working methodologies rather you need to invest in your real-time architecture while doing plenty of keyword search and link building. If you think you are done if your theme is SEO-friendly then you are on wrong track. Still, your site needs advancements to make a significant impact on search engines. 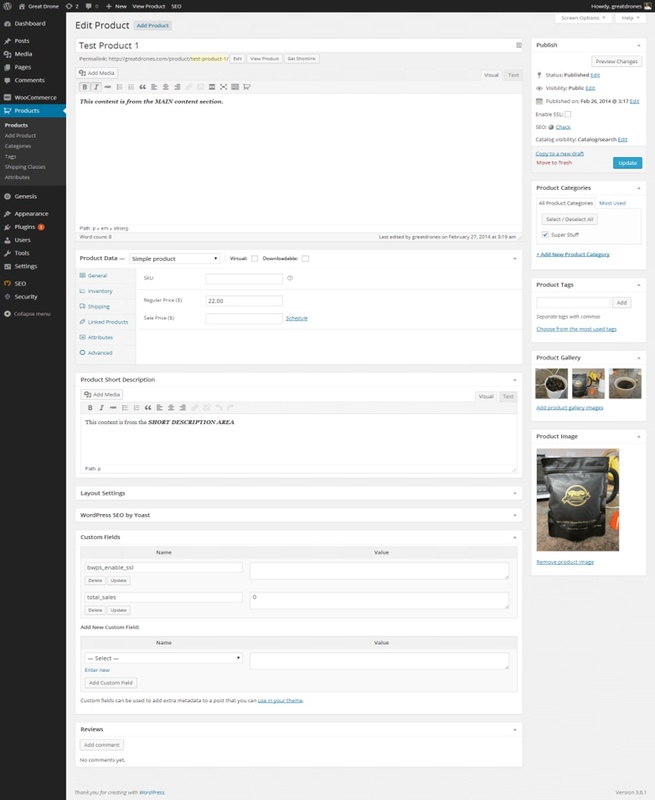 One huge step that benefits both WooCommerce and WordPress is to set up permalinks. Online stores have often had plenty of options to display their products. Once you setup Permalink structure you need to play little with the generic setting. 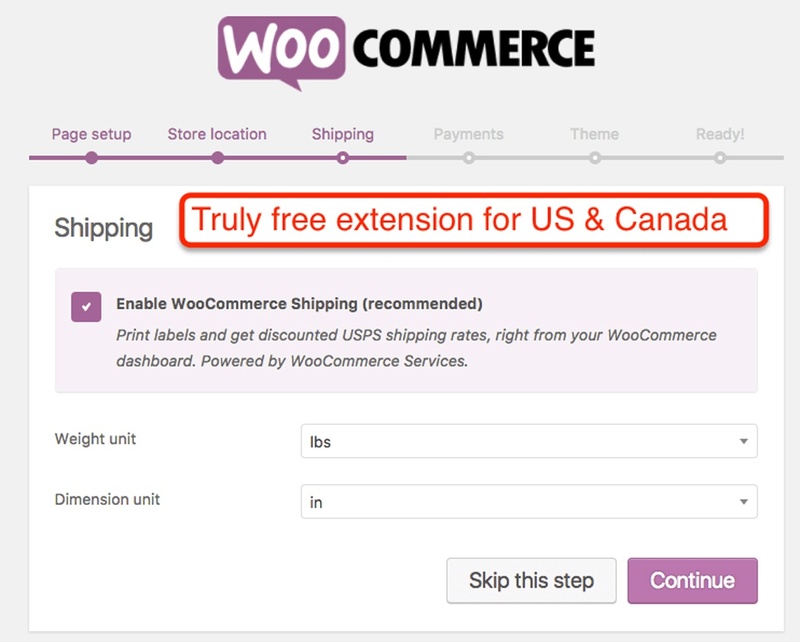 To get started with that, WooCommerce goes to WooCommerce and general settings. WooCommerce demands product archive pages on which you are displaying on categories and products. It uses standard WordPress page for archiving. You can create a new page here as well. Before we go the General settings, you will always need a theme that is compatible with WooCommerce. As WordPress plugins add up control functionality to your website. 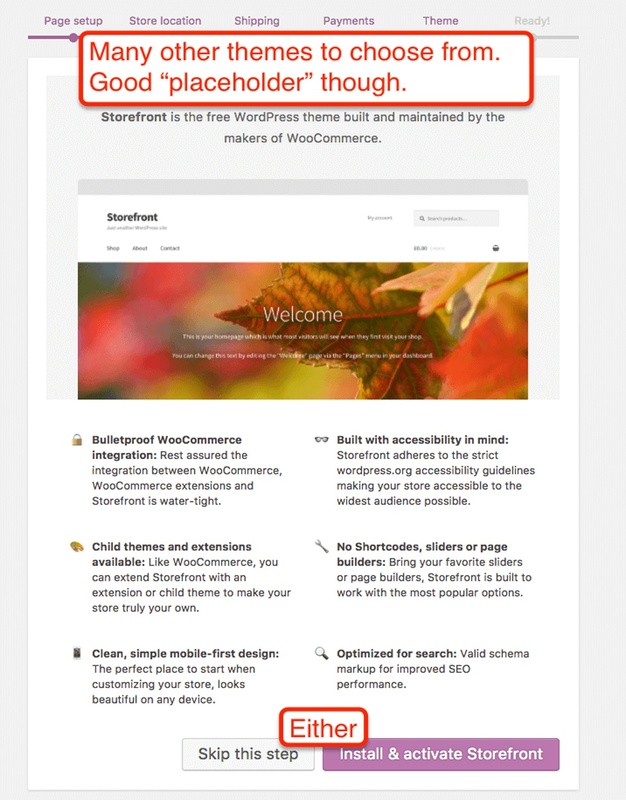 These themes control design and other functions when a visitor sees on your page. This also helps in getting the right output of your desired functionalities. Your theme will provide the design look to make your page feel full of products and will let you manage your staff efficiently. All the products attributes are made in a proper scheme that helps in optimization in later stages. After getting all these things done, you will have to play little smart with the other related settings including plugin integrations. If you are looking for Professional Web Development Services where you can get your professional web and android application development related assistance than the coding pixel is the one best platform you need to choose. Here you will find a team of professionals that are keen to develop the best optimum solutions for you need in a cost-effective manner.